A top 10 list of the best quilting patterns. Everything from applique to rag quilt patterns. See which quilts are the best for the next time you dive head first into some stitch work to create memorable pieces for future generations to enjoy for years to come. 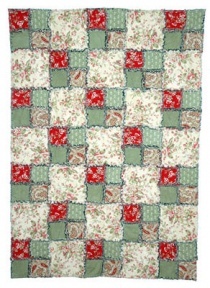 Rag quilt patters are easy to make and make an excellent project for beginners and experienced quilters. The pattern is stitched with 5 different fabrics of varying contrast. 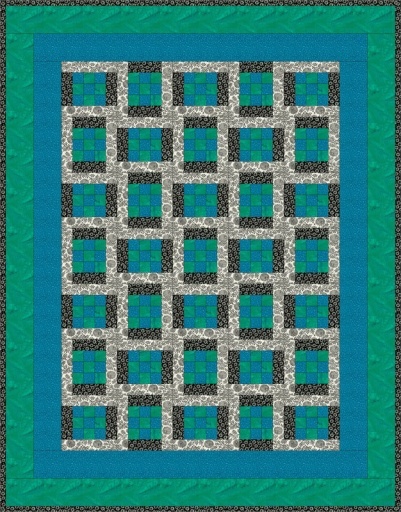 Alternate plain squares with 4 patch blocks of contrasting material to make a block. Most people recommend using flannel for its durability and because you do not need to stitch the edges to keep them from fraying. 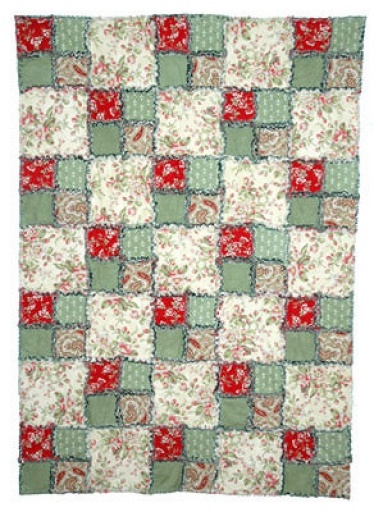 The nine-patch quilt pattern is sewn with two fabrics. The fabrics swap locations in half of the blocks. Then frames are sewn around nine different patches. First add a dark color fabric to opposite sides of the quilt and finish the top and bottom frames with lighter colors to add a nice contrasting piece. Alternate blocks when creating rows to change each frames orientation.